Albert Riera said that Liverpool currently has some good players and those players such as Coutinho and Firminho can turn out to be world class players in the coming years. It is important that Liverpool holds out to these talents for how long as they can as bigger European clubs will come running for these players if they continue to perform the way they are doing at the moment. 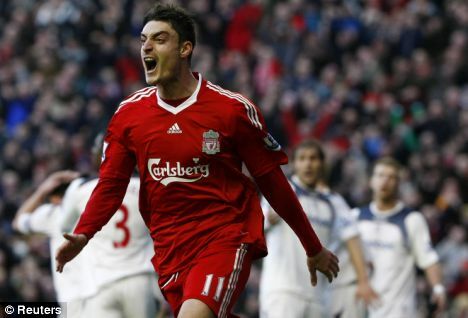 Albert Riera said that exciting times are coming to Anfield and that fans can dream again of being champions. He stated that it is high time for Liverpool to become genuine contenders again and he thinks that Jurgen Klopp is the right man to bring the title again to Liverpool. He said that there is a big chance that this could happen this season itself. 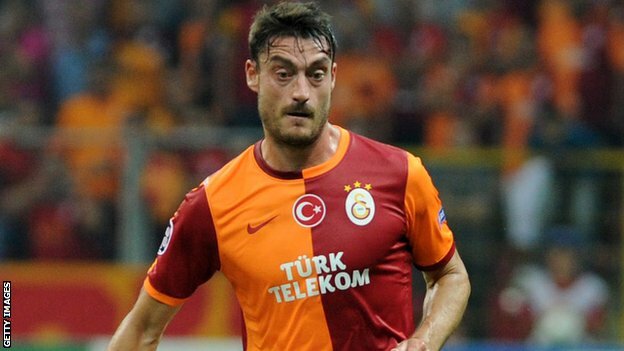 This entry was posted in Riera Videos and tagged in Albert, Compilation, Galatasaray, Liverpool, Riera.